The all new sambo bag! Can be used either in back pack or carry with. 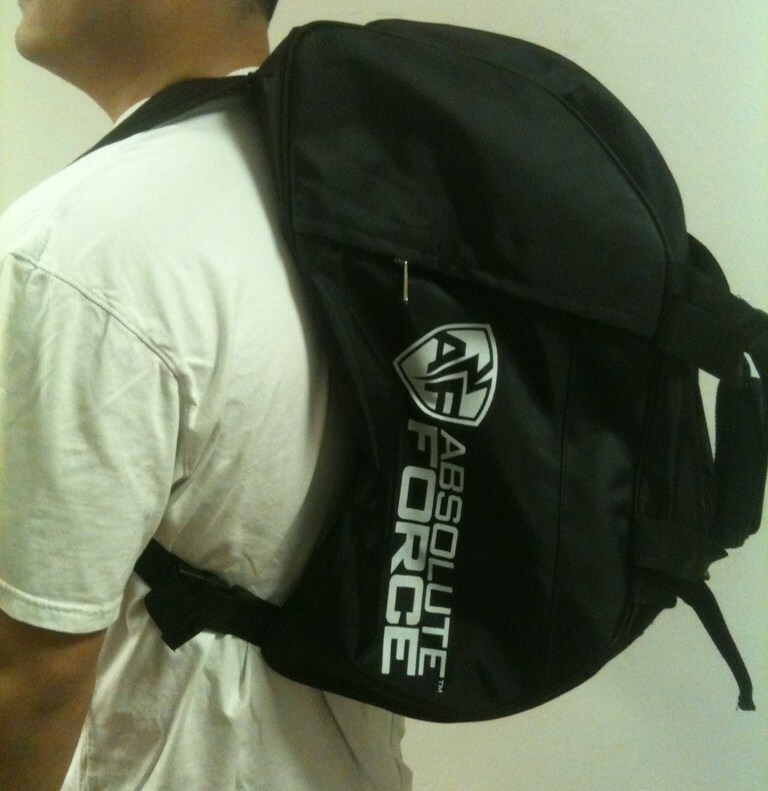 Great way to pack all your sambo gear for practice or competition. One side stenciled "Sambo".